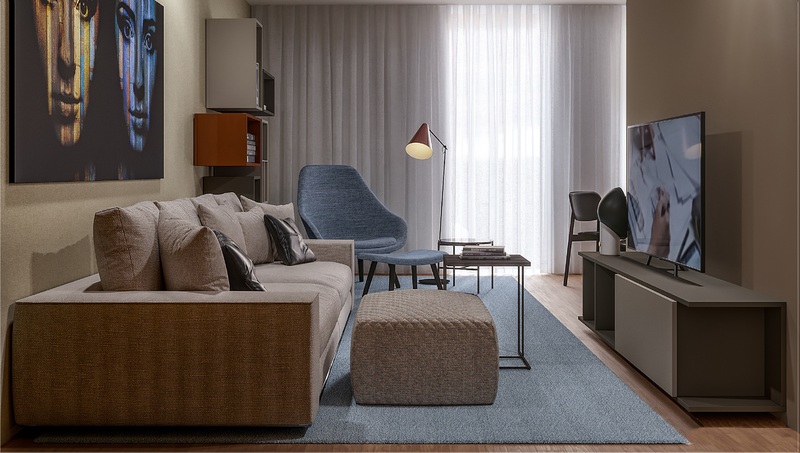 Fantastic new development ideal for those who value the quality of life in the center of the city of Porto, where it all happens. 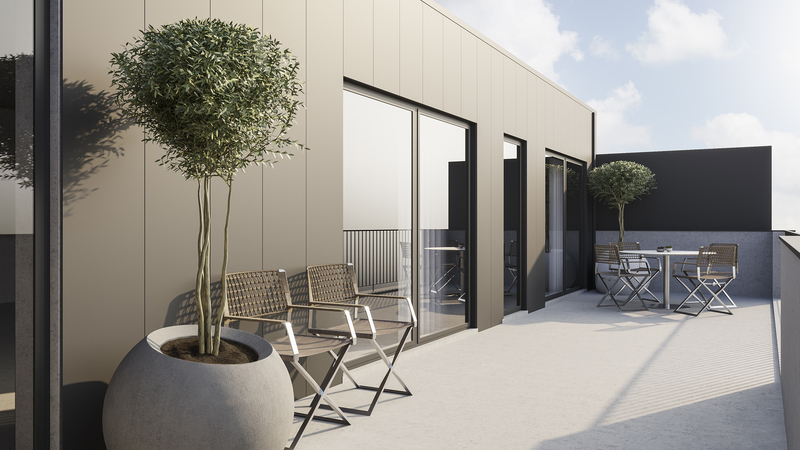 This new development has been designed on the requirements of modern families that do not dispense a lift, a garage, and area for storage. Luxury apartments, T0 to T2, with high-quality finishes and details of refinement. 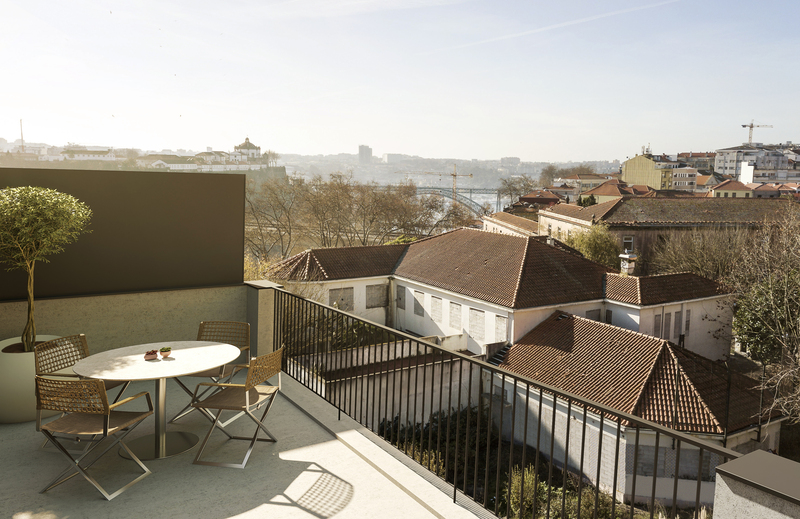 The apartments on the top floor, offer magnificent terraces and views over the Porto city. The New development is strategically located near commerce and services, as well as the metro station and with quick access to the VCI. By the features of the apartments and its location, is a great solution for investment.